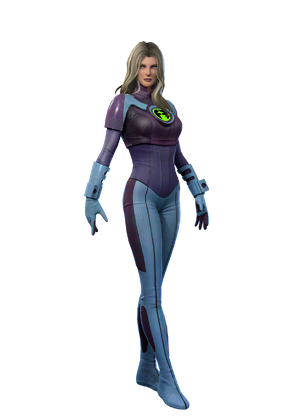 Download top and best high-quality free Invisible Woman PNG Transparent Images backgrounds available in various sizes. To view the full PNG size resolution click on any of the below image thumbnail. 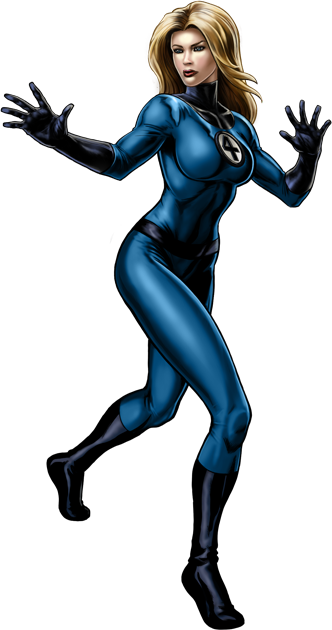 Invisible Woman, a member of the Fantastic 4 and character from Marvel Universe her real name is Susan Storm Richards and citizen of U.S.A. born in Glenville, Long Island, New York. 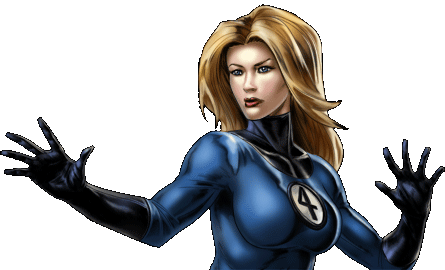 She first appeared in Fantastic Four (1961) film. 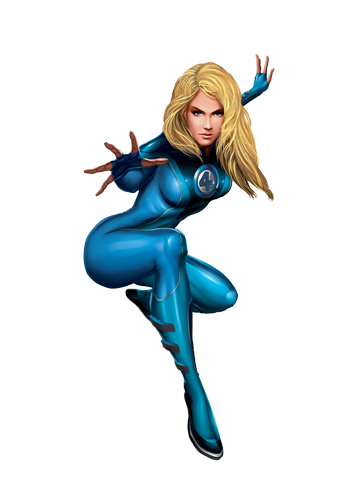 Invisible Woman has a slim body, blond hair, fair skin and blue eyes. 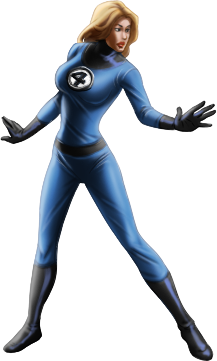 She wears a uniform that Reed Richards (husband) created by unstable molecules. A uniform in blue color and has a black-and-white “4” symbol on the chest and collar. 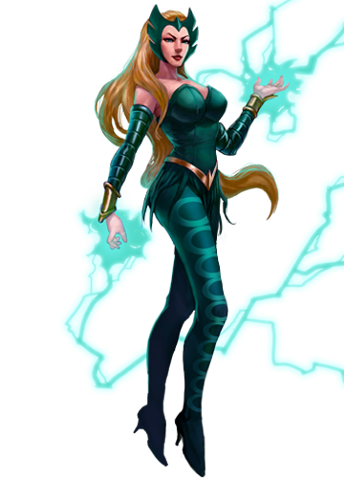 She also wears black gloves, boots and belt. 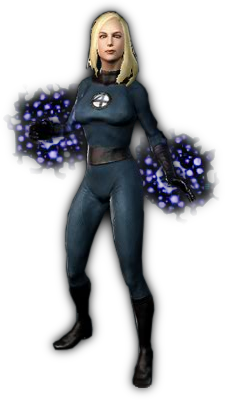 Susan role played by actress Jessica Alba and Kate Mara in the live-action Fantastic Four Fox films. 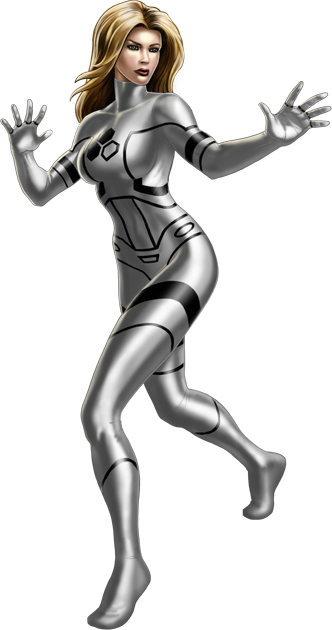 Download Invisible Woman PNG images transparent gallery.